Called “The Daughter of the Baltic Sea”, Helsinki is home to some 640,000 people with the whole metropolitan area consisting of a million and more. 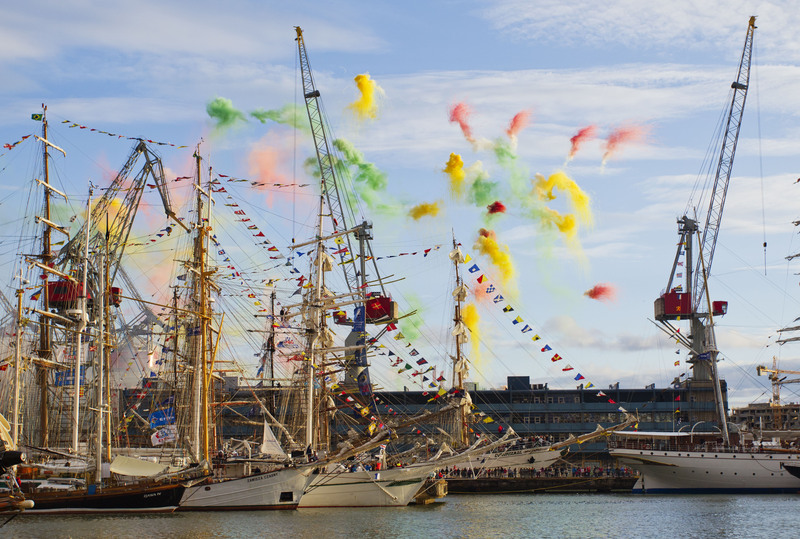 The city centre has a special relationship with the sea, characterised by countless bays and peninsulas, and a symbol of Helsinki is the “Havis Amanda” statue, chosen for the SETAC Europe 29thAnnual Meeting as a testimony of the love for the marine environment. Positioned between the East and the West, amidst Slavic and Germanic languages and cultures, Finland, and especially its capital, has always been a very special place. With its own language, similar only to Estonian, our good neighbours across the Gulf of Finland, we stand out among the European nations as a country renowned for a high standard of living, technology, and education. Celebrating its ripe young age of 100 years of independence in 2017, Finland is famous for its friendly and welcoming spirit towards visitors. Beautiful and cosy, Helsinki offers its guests a relaxed stay. Magnificent architecture, a plethora of fine museums, easy-going lifestyle in a safe and clean environment are the hallmarks of the city. A remarkable archipelago just outside the city and other excellent outdoors opportunities practically just a stone throw’s away from the city offer recreation opportunities hard to match. The modern and cosmopolitan atmosphere of Helsinki is catching, and even more so now since being a major travel hub to Asia. 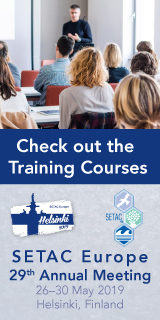 Although situated in the corner of Europe Helsinki is well connected by air with direct 2-4 hr flights from all European capitals and numerous more from other main cities. 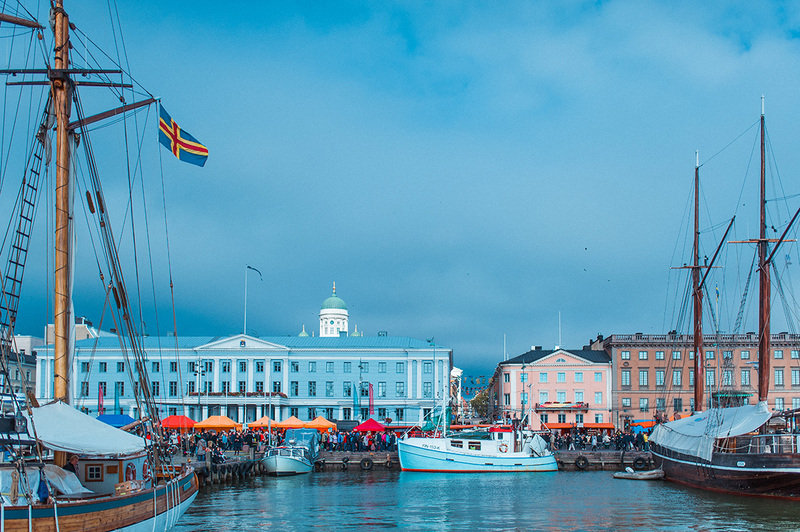 Several ferry companies transport passengers to Helsinki from other Baltic Sea countries, with especially connections to Tallinn, the fascinating medieval capital of Estonia only two hours away, are frequent and affordable. Good rail and bus connections to Russia also offer the traveller the opportunity for an easy and comfortable visit to the magnificent city of St. Petersburg and its numerous cultural treasures. The Helsinki Expo and Convention Centre Messukeskus is one of the leading congress centres in Northern Europe. 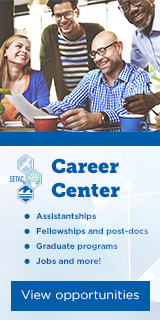 Situated in Pasila it offers superb congress facilities and is easily reachable from the heart of the city centre by commuter train within a few minutes, and by bus or tram. The many faces of Helsinki guarantee you a great stay in our city before, during, and after the congress. Here, everything is just around the corner and best explored by foot or bike. Interesting destinations a bit further away are conveniently reached using the well-working public transport system. Enjoy the hustle and bustle of the Market Square in the harbour, and catch a ferry or a dinner boat to enjoy the beauty of the fascinating network of nearby islands and skerries. Enjoy great shopping in the exclusive boutiques of the Esplanadi and Aleksanterinkatu street, and in the Forum and Kamppi Malls in the city centre. Take a tram tour to examine the marvellous architecture of the city, including the famous Temppeliaukio “Rock Church” excavated directly in the rock. Check out the fabulous Sibelius monument and the newly-renovated Olympic Stadium, dating back to 1938 and hosting the Olympic Games in 1952. Experience the iconic Finnish sauna at the Allas Sea Pool right in the city harbour or Löyly a bit further away. Many excellent restaurants offering a large variety of dishes from a vast culinary cosmos are surrounding you in the city. And when the evening turns to night, the light stays: in late May you can still relax at an outdoor terrace for a coffee or a drink in daylight at 11 p.m. For party lovers, the city centre is bustling with classy clubs and places to have a cool time until the day rises again… which will be around 4 a.m.! 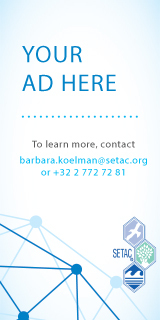 With this short introduction, it is our great pleasure to invite you to the SETAC Europe 29th Annual Meeting, held on 26-30 May 2019 in Helsinki. 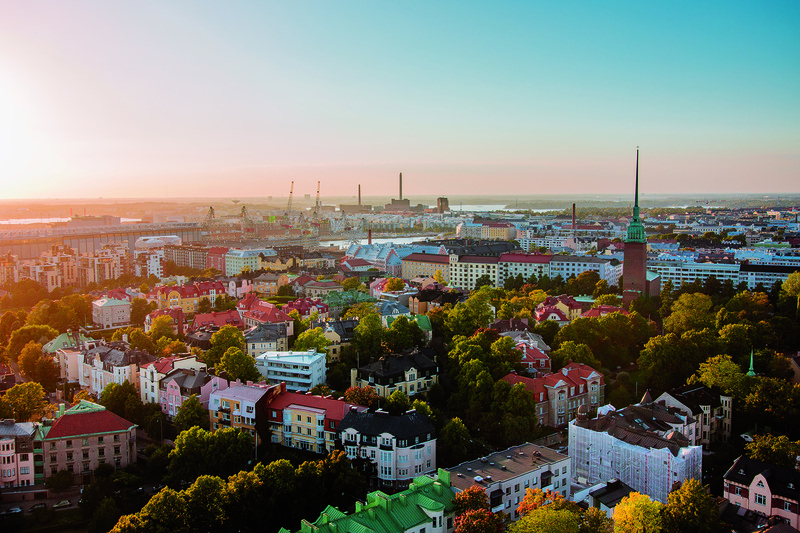 Coming here you will soon find out why Helsinki is currently ranked as one of the top city destinations in Europe – charming, vivid, and friendly!